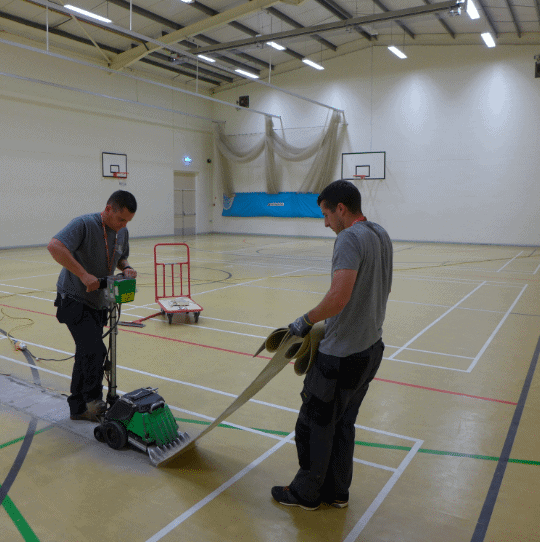 Hallfield School contacted us about resurfacing their sports hall floor. 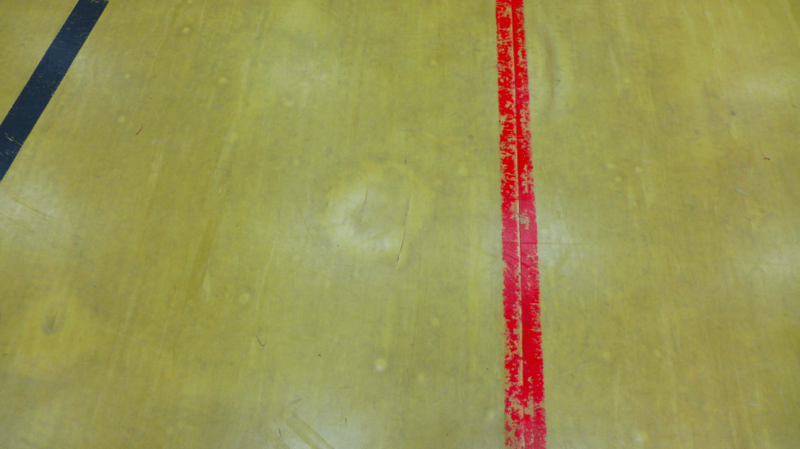 The current surface was installed over 20 years ago and was showing signs of wear and tear and sub-floor issues. A quick turnaround and a competitive price were requested by the school prior to us being awarded the contract. We specified a 9mm Gerflor Sport M Sports Surface in Lagoon to resurface the sports hall floor. Once we had uplifted the existing surface we could clearly see the issues in the sub-floor. We had to a make a quick decision to diamond grind the sub-floor and apply an F-Ball 1200 Pro Screed. We then installed an F-Ball Sheet Membrane over the screed. Once we had controlled the moisture and corrected the surface level we fully bonded the 9mm Gerflor Sport M Surface to the isolating membrane using F-Ball F47 adhesive. New skirting’s were installed and the floor was line marked for Badminton, Volleyball and 5’A’Side Football. 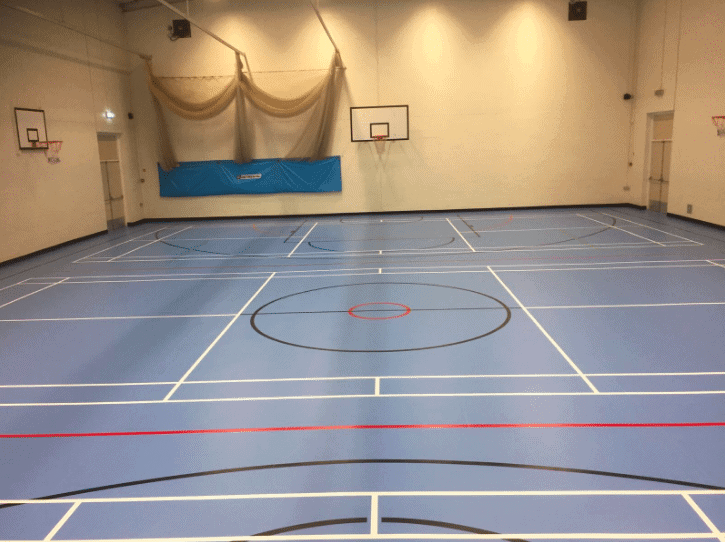 Hallfield School is a fantastic facility with a fully compliant sports floor that will provide the school with years of trouble free use. This project was finished ahead of the deadline and on budget.